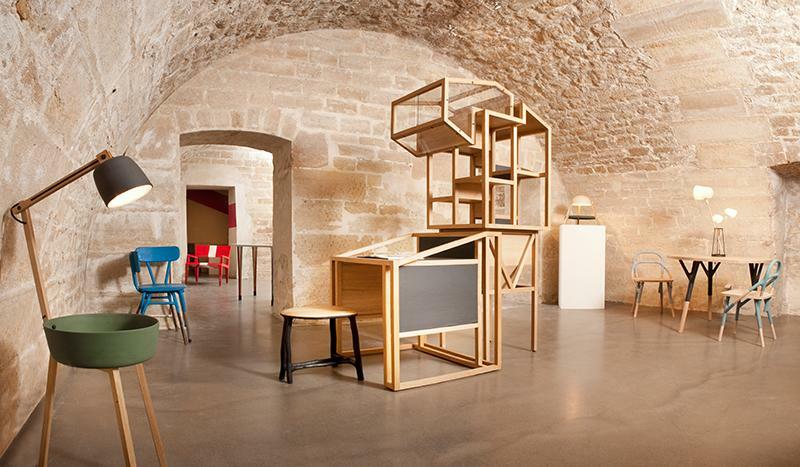 Founded in 2010 by its director Marie-Bérangère Gosserez, Galerie Gosserez specializes in the creation and curating of unique and exclusive contemporary furniture and decorative objects, all made after 2000, as well as custom-made pieces. The gallery encourages the designers it represents, such as Eric Jourdan, Sébastien Cordoleani, gt2P, Sacha Walckhoff and Elise Gabriel, to experiment through exhibitions and collaborations with artisans. 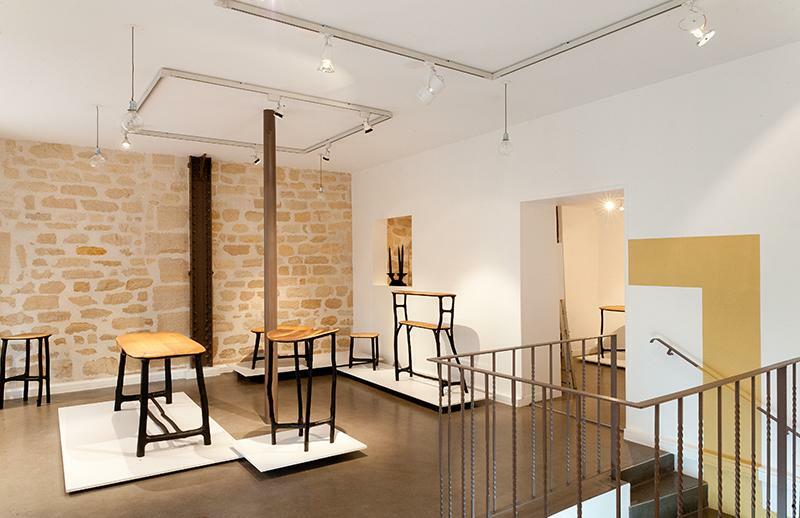 The gallery is located in Paris' Marais district. 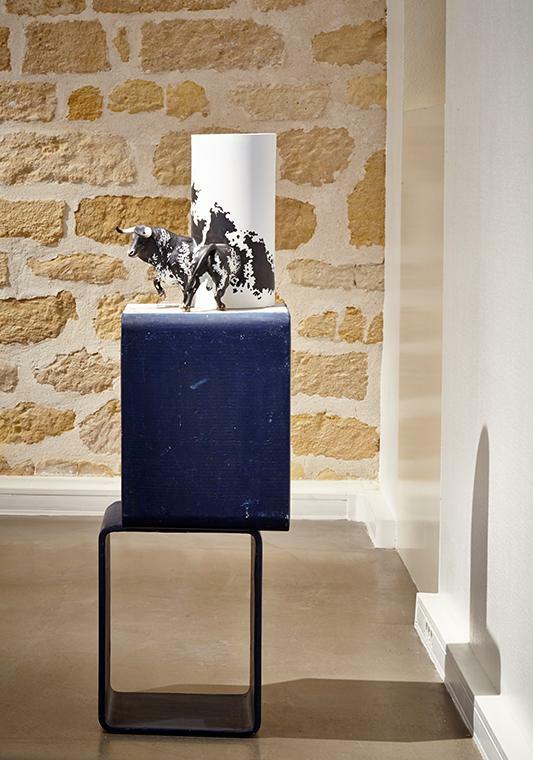 In the decade preceding the opening of the gallery, Gosserez worked in Paris as a dealer who was specialized in French furniture and ceramics from the 1950s to 1970s and as an auctioneer for Drouot at the beginning of 2005.